The Chevrolet Tahoe just became a couple thousand dollars less expensive. The 2018 Chevrolet Tahoe Custom has been revealed with a handful of standard equipment goodies but with a price that undercuts the standard Tahoe by just over $4,000. 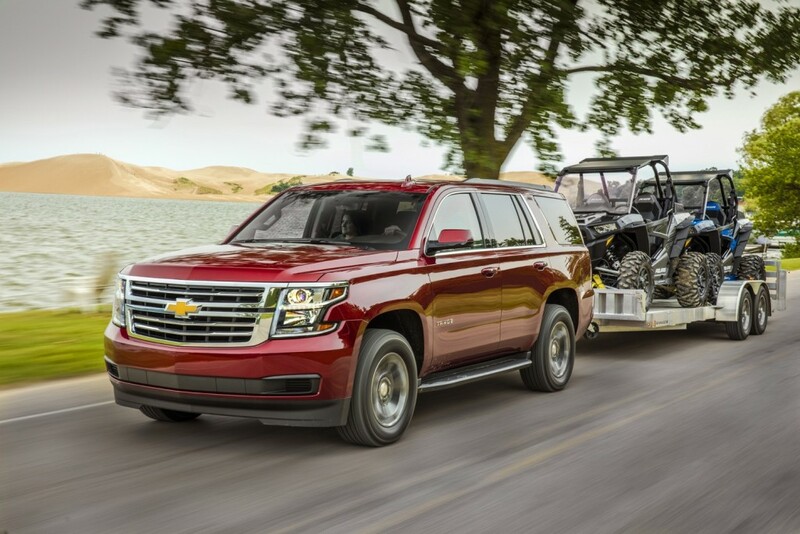 The 2018 Tahoe Custom will arrive with a $44,995 price – the base Tahoe starts at over $49,000 after destination – and comes with a standard 6,600-pound towing figure, the 355-horsepower 5.3-liter V8 L83 engine and 112 cubic feet of cargo space. That’s not the best stuff though, and Chevrolet knows it. The brand has packed the 2018 Tahoe Custom with niceties some customers identified as desirable, but also said weren’t worth the jump into a higher trim level. Standard equipment includes an eight-inch touchscreen, Rear Seat Reminder, remote start, active aero shutters to increase fuel economy and Chevrolet’s Teen Driver System. Like all other Chevrolets, Apple Car Play and Android Auto are present as well. Sandor Piszar, Chevrolet Trucks marketing director, explained the introduction of the Tahoe Custom in greater detail. 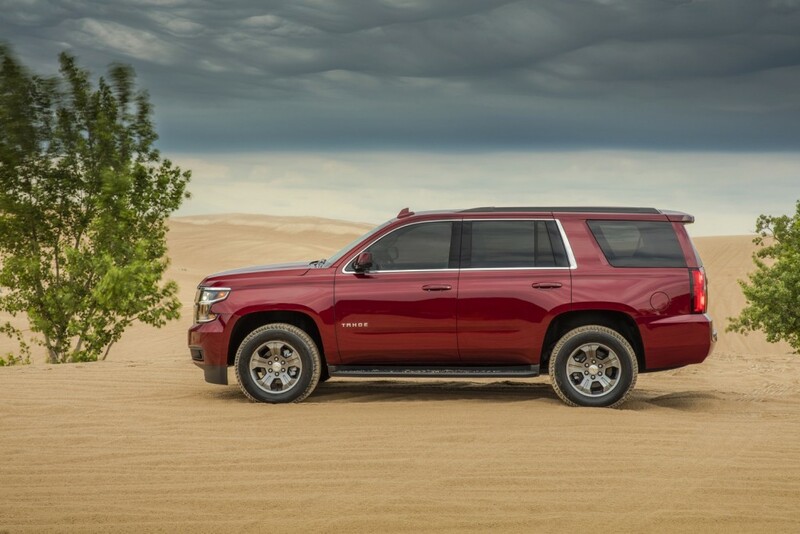 The 2018 Tahoe Custom is based on the LS trim and can be configured in both rear-wheel and four-wheel drive. Chevrolet says the latest Tahoe variant will arrive at dealerships in September 2017. Previous story Is General Motors Planning To Get Into The Electric Bicycle Business? I suppose this may become a trend for all Chevy vehicles going forward……That’s good! But it shows that ‘early adopters’ (or those who get in and buy the first new model or release first) get stung with higher prices at the checkout. That’s okay if you can afford it, but bad for re-sale values on all similar vehicles already in the market. Not a bad deal for those who don’t need the extra seats. I agree with you fully. This article is not very clear. I think they need to offer a work truck model in the Tahoe to the general public. GM sells the WT model to law enforcement like the U.S. Border Patrol. I wish GM would stick those 3rd row seats somewhere other than in the floor and give back the storage. I’ve had a 2015 Tahoe and a 2016 Denali and I think I might go to a Ford product. I have a Nissan Armada. I want to purchase a other car. Affter reading your post, I am considering to buy Chevrolet Tahoe.